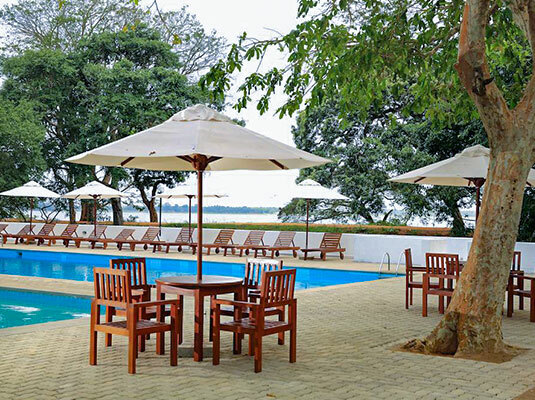 If you are planning on exploring the Cultural Triangle of Sri Lanka, here are some of the best Cultural Triangle hotels you can find for a fine stay. 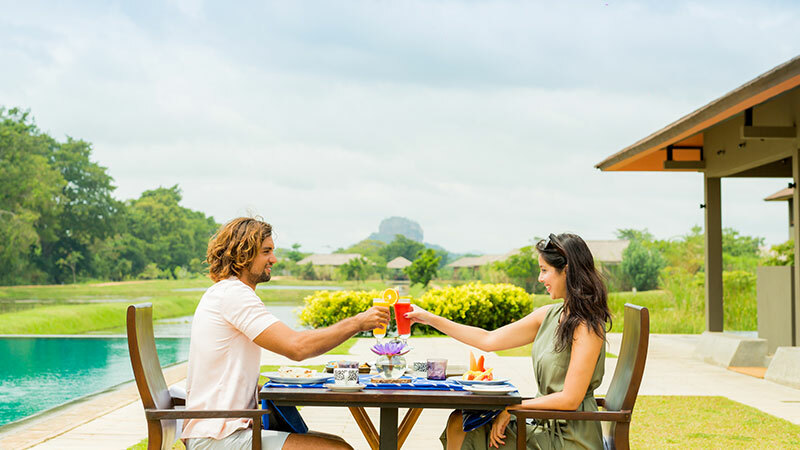 Conveniently hidden away within the jungles of the Cultural Triangle in the glorious city of Dambulla, The Green Paradise Resort is located, offering luxurious comforts for all the lucky lodgers. Temple and cycling distance from all the city’s major sites at the Lakeside you’ll find every modern amenity within moments of ancient Lanka’s greatest wonders. 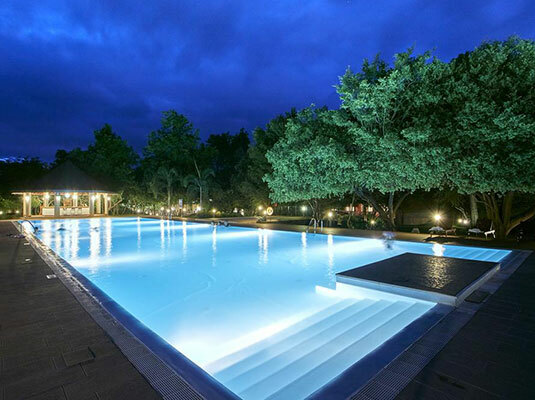 With a refreshing swimming pool, lake views and an expansive garden we offer a complete escape on the edge of the ancient city.